Welcome to International Journal of Novel Researches in Humanities, Social Sciences and Management (IJNHSSM). 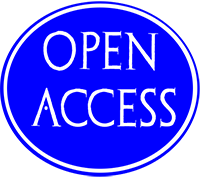 IJNHSSM published by Oasis International Journal (OIJ), is a scholarly open access, peer reviewed biannually online journal. 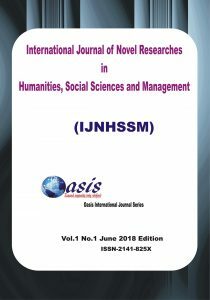 International Journal of Novel Researches in Humanities, Social Sciences and Management (IJNHSSM) publishes scholarly empirical, theoretical, and review articles that covers Arts and Social Science. Papers submitted should follow the International Journal of Novel Researches in Humanities, Social Sciences and Management (IJNHSSM) authors’ guideline and not be under concurrent consideration at another journal. During first submission, authors are required to submit their manuscripts in single-column format. 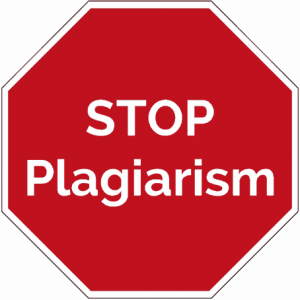 The manuscript must not exceed 10 doubled-spaced pages in 12-point Times New Roman font (However, over-length manuscript must not exceed 30 double-spaced pages). References should follow the American Psychological Association (APA) 6th edition style) .